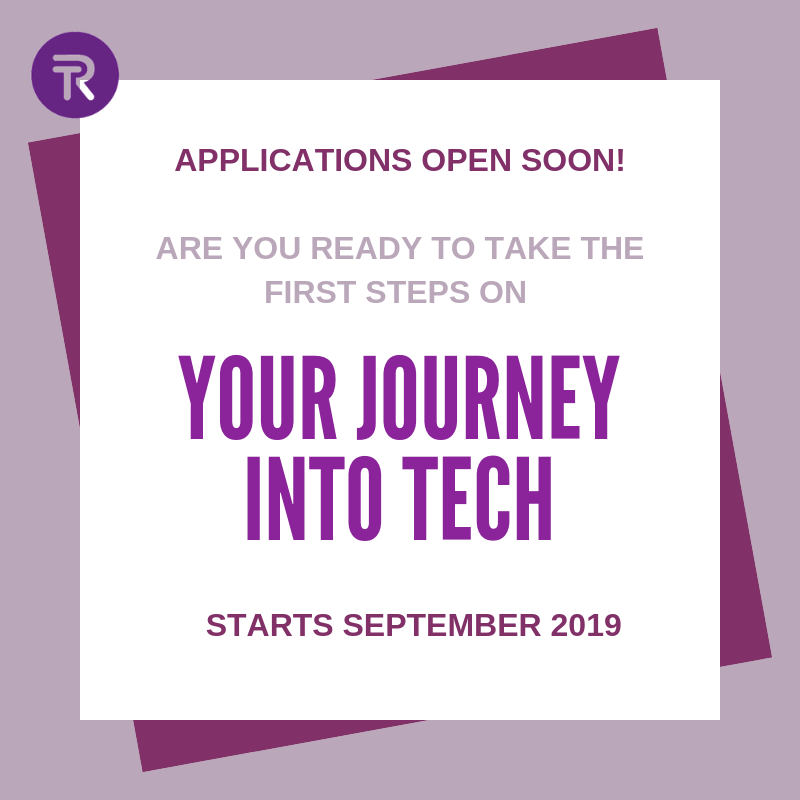 Your Journey Into Tech: Applications Opening Soon! Are you looking for an opportunity to re-enter or enter the Tech Industry after a career break? Are you passionate about a career as a software developer? Our programme creates accessible routes into businesses through continual training and technology, resulting in more diverse and inclusive workforces. The 15-week programme is based in Manchester City Centre and entails, a full immersive week (10-4) then 14 weeks of 2.5-hour lectures, daytime/evening. You must be able to attend all sessions and commit to an average of 10 hours of additional work each week. We are looking for people who are passionate about developing into a career in technology and have the drive and growth mindset to succeed. The backend section of the course is focused on developing supporting backend API's leveraging Cloud (AWS) technologies. You'll be introduced to Cloud terminology and skills, databases, serverless technologies and API development via NodeJS and the Express framework. Finally, the last two weeks of the course are dedicated to creating your own projects in a team and utilising your skills in order to create your own applications. This will be underpinned by personal development support through 1-2-1 coaching, cv writing, interview preparation, finding the right role for you and welcoming you into the amazing Tech Returners community. Interested? drop us a line at hello@techreturners.com to express your interest and we'll be in touch soon with next steps!